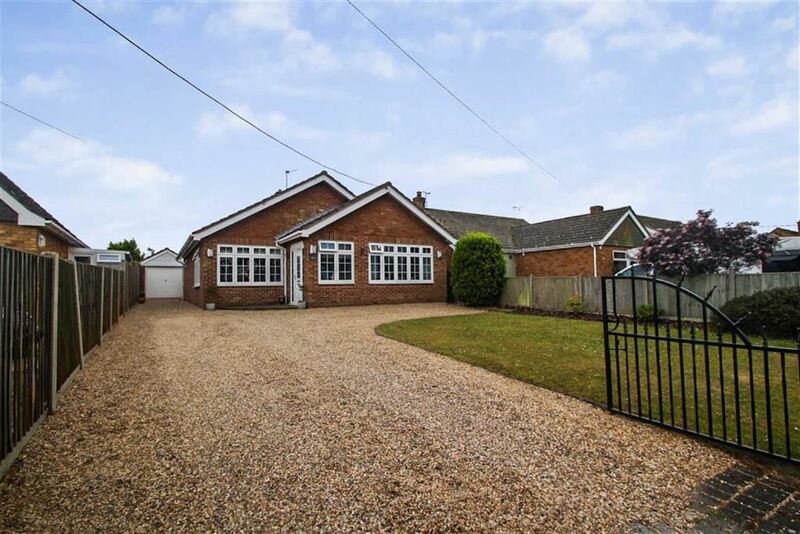 This BEAUTIFULLY PRESENTED detached bungalow offers, two LARGE RECEPTIONS, THREE BEDROOMS and a stunning 100ft garden with open farmland views to rear. 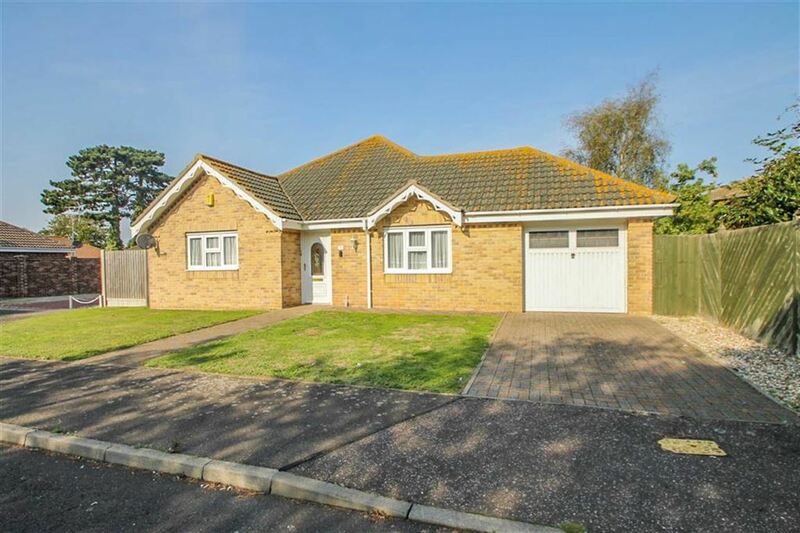 Location - The property is situated in the coastal village of Point Clear just outside St Osyth with a local convenience store within 200 hundred yards and St Osyth village is approximately 1.25 miles away. 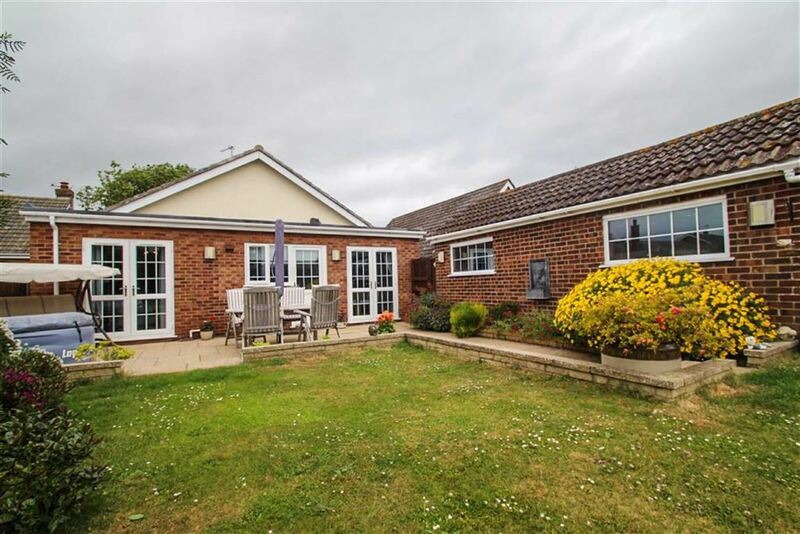 The village is centred on the ancient St Osyth Priory and its substantial grounds and boasts an array of local amenities including; village store, post office, chemist, community hall, primary school and a selection of eateries as well as a water sports park on the lake. 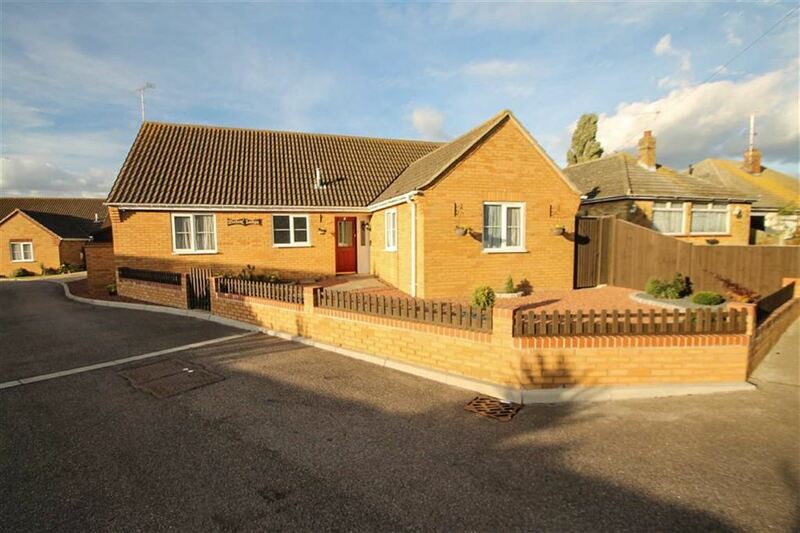 The village is well served by public transport with a bus route through the middle of the village. 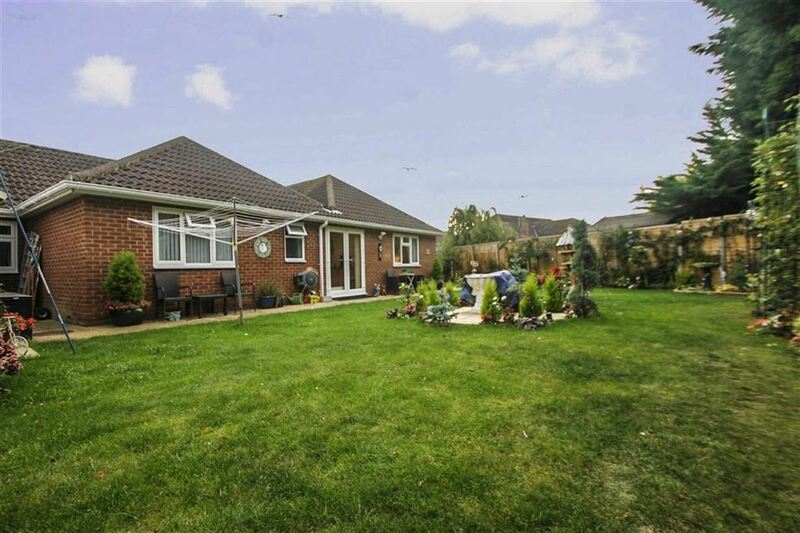 Clacton-on-Sea lies approximately 5 miles away with the larger town of Colchester within 13 miles. 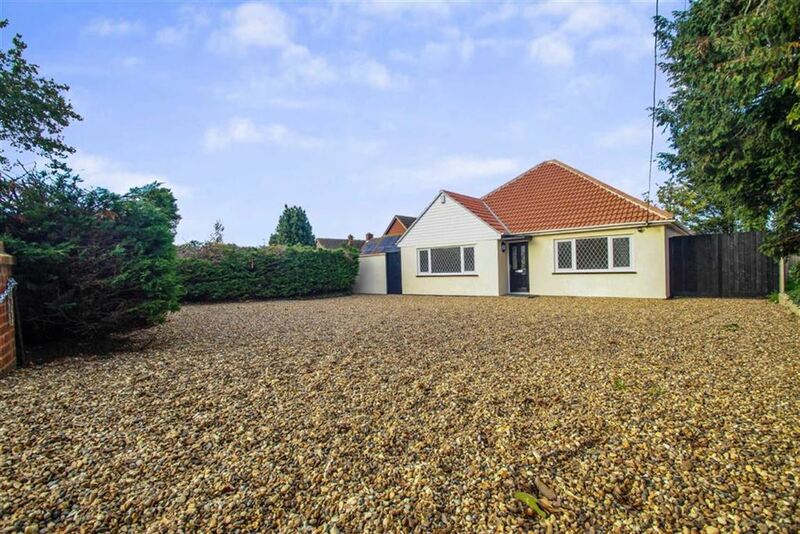 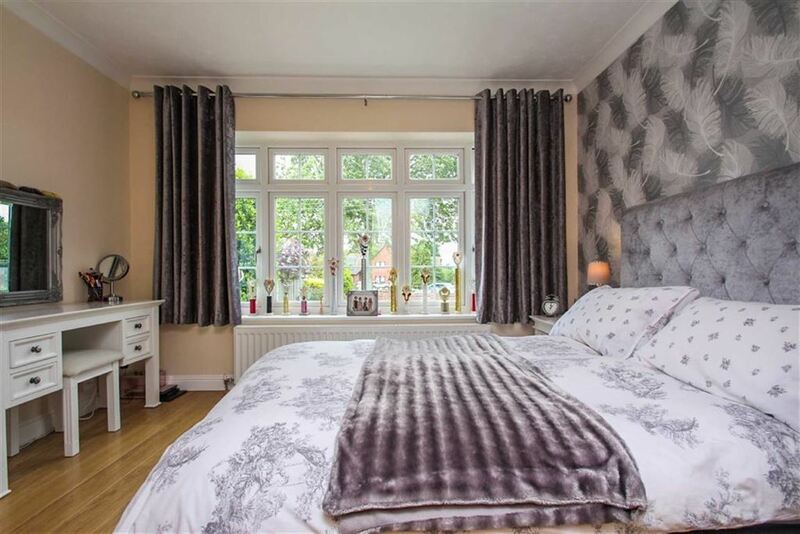 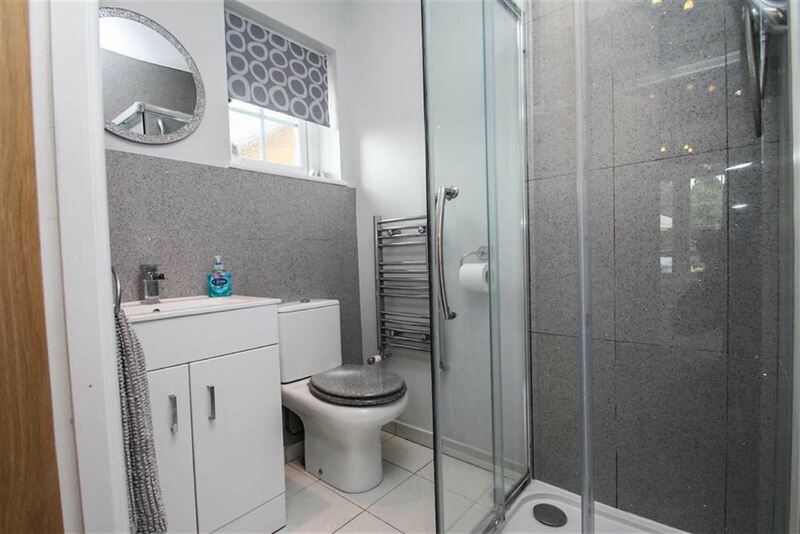 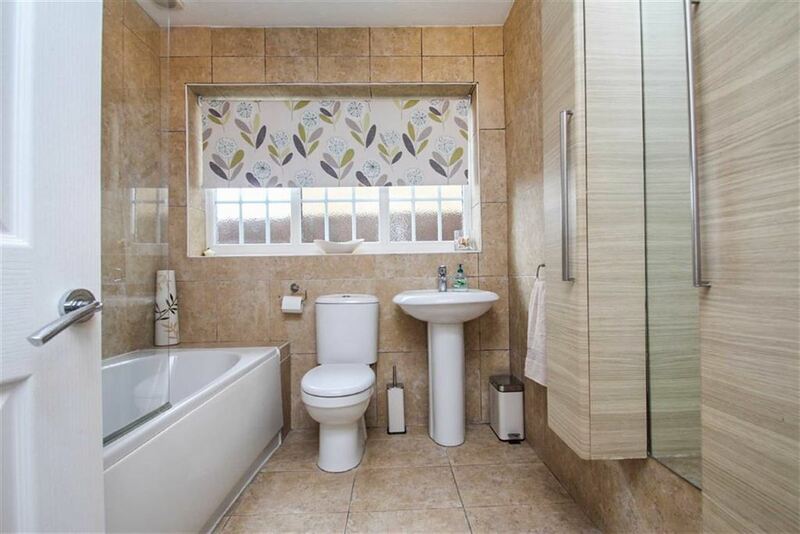 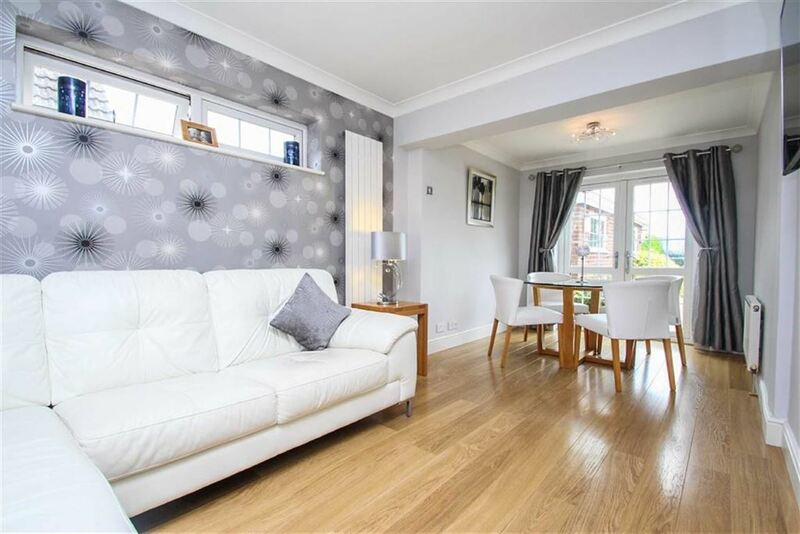 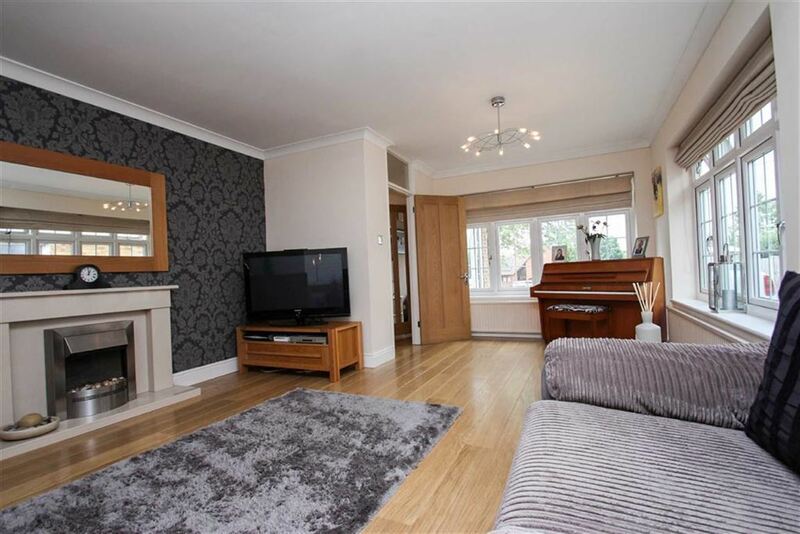 Description - This substantial detached bungalow has been substantially improved by the current owners to create a modern space with good sized rooms throughout. 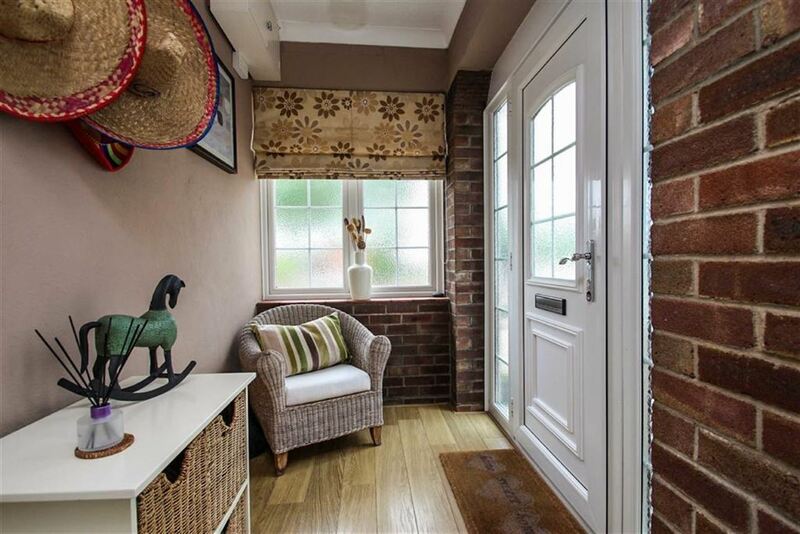 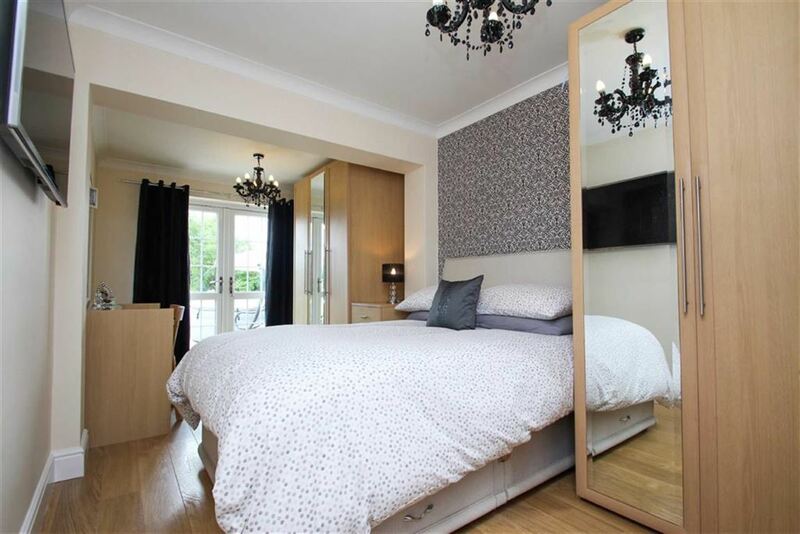 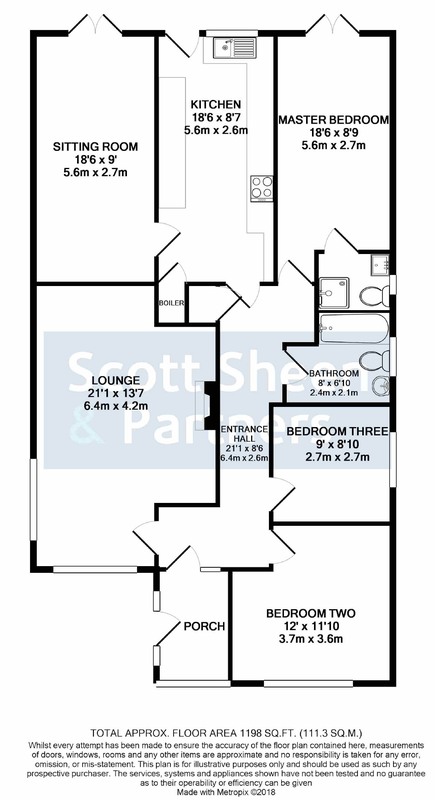 There is a large entrance porch which further leads to the main entrance hall; from here there is access to a spacious lounge, family bathroom, a double bedroom to front, a single bedroom and the master bedroom with french doors to garden and en-suite shower room. 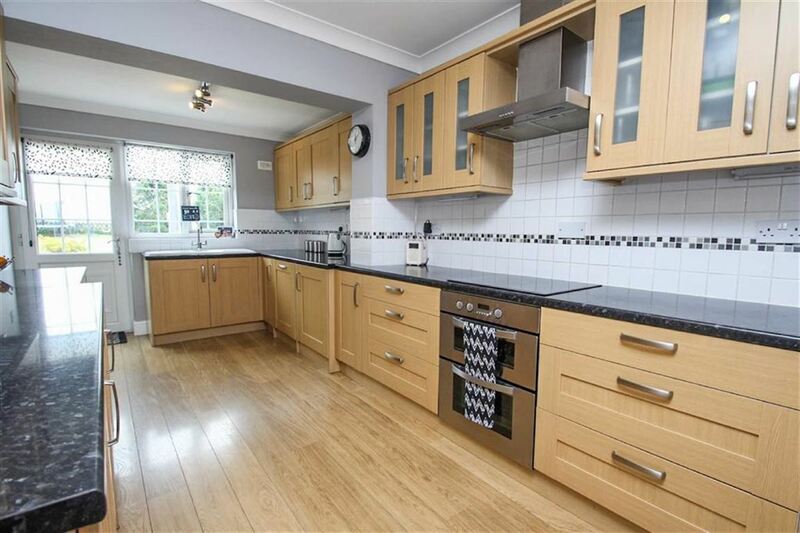 A good sized kitchen is fitted with modern units with integrated appliances, there is a door leading onto a second reception room currently arranged as a sitting/dining room and also benefitting from french doors to rear. 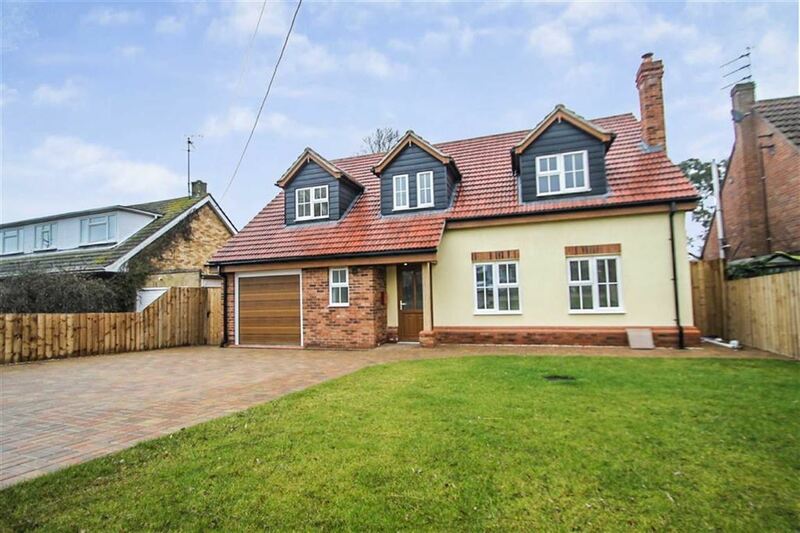 Outside - The property benefits from a large frontage comprising shingled driveway and lawned area enclosed by brick wall and double gates to front. 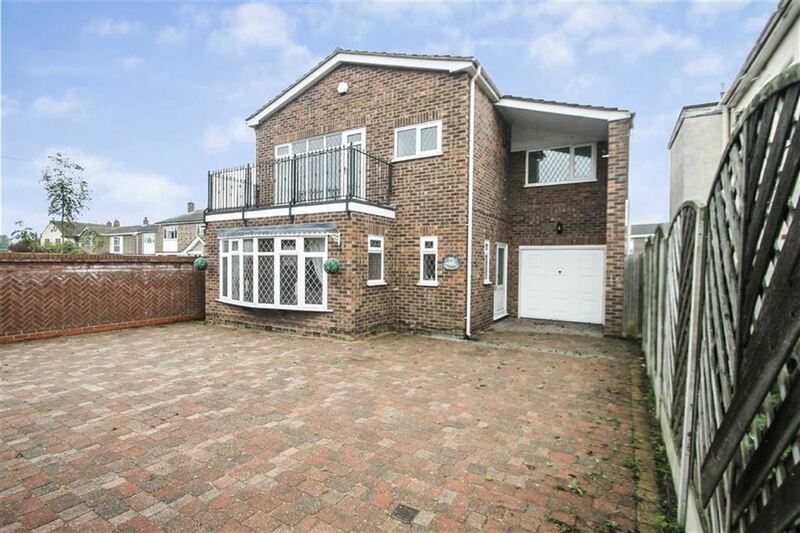 The driveway leads to detached brick built garage with up and over door to front. 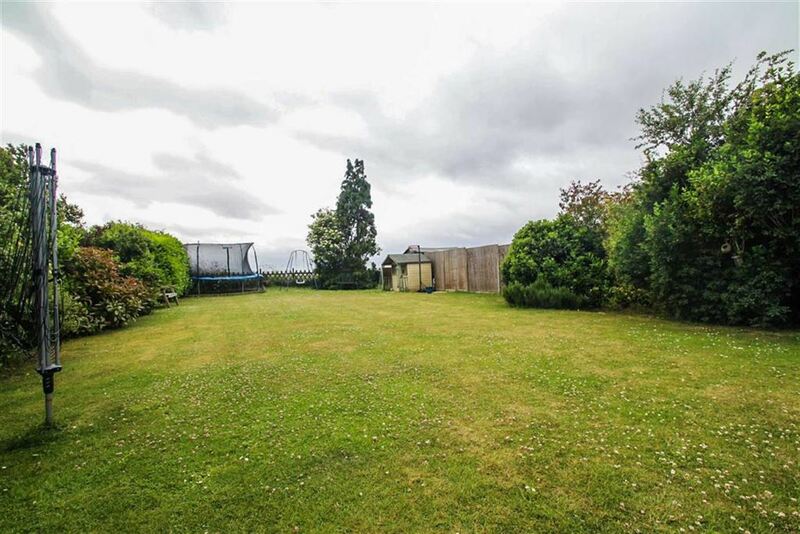 The rear garden measures approximately 100 ft in length and faces South. 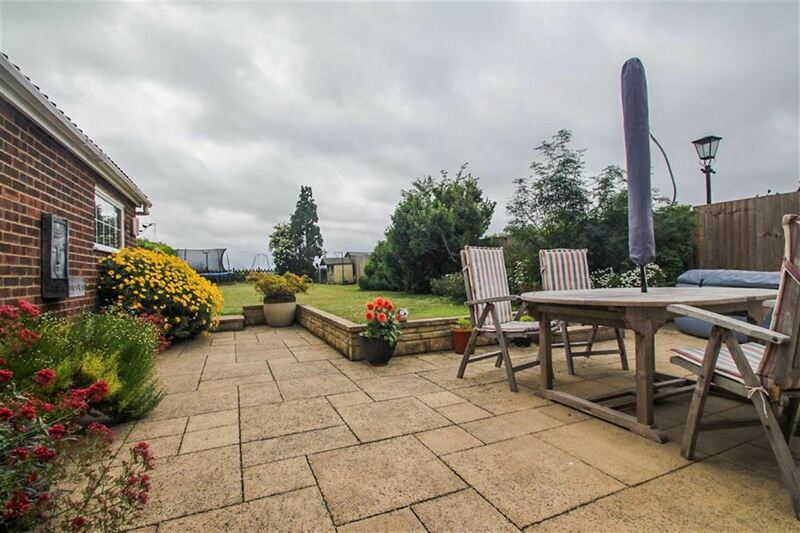 There is a large slabbed patio area with the remainder laid to lawn and with an array of tree and shrub borders.